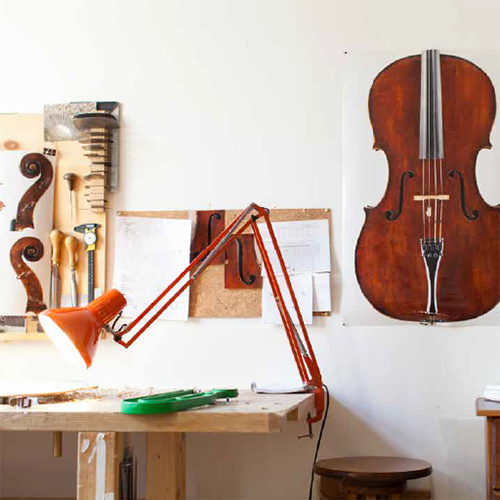 In our workshop, every instrument is planned by two brains and realized by four hands. We will expose our instruments at Ekho #3. The Contemporary Violins & Bows Exhibition will take place during the Half Finals of the Queen Elisabeth Competition, violin at Flagey. Maison de Quartier Malibran – 10 rue de la Digue – 1050 Brussels. We are happy to be invited to be part of KlangGestalten 2019 in Berlin. An exceptional opportunity to try outstanding new instruments and bows from all over Europe and get in touch with the people who create them. Return from the VSA with a heavy Suitcase!  We came back from the Violin Society of America International Competition with a lot of acknowledgment. We won the incredible Violin Double Gold Medal for Tone and Workmanship as well as a Cello Silver Medal for Tone and a Quartet Silver Medal for Tone. 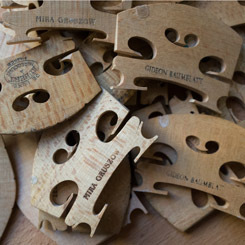 We will expose our instruments (violin, cello and viola) during the Kronberg Academy Cello Masterclasses & Concerts. The violin makers’ exhibition will take place from 26 to 28 September 2018 from 10.00 to 18.00. in the Kronberg’s Stadthalle. We will be there with a quartet! Taking part in the Oberlin workshop where some sixty violinmakers work together and share their knowledge. We will expose our instruments (violin, cello and viola) at the Contemporary Violins & Bows Exhibition. The exhibition will take place during the Half Finals of the Queen Elisabeth Competition, cello.  A “Certificate of Merit for Workmanship” for the entire string quartet with a “Silver Medal for Tone” for the cello at the Violin Society of America competition 2016 in Cleveland, Ohio. The “Coup de Coeur” by Simeone Morassi, the special prize awarded unanimously by all members of the jury and the prize of the Public for our cello at “VioloncellEnSeine 2016”in Paris. We will expose our instruments at the Cuvée Darling Exhibition. For more details, click here. We are right now making a quartet for the VSA competition!